Porto is not just a city with monuments and landscapes to enjoy. With the increase of tourism, there are more and more trendy stores scattered throughout the city that can provide an amazing shopping experience in Porto. Street shops usually run from 10am to 7pm, unlike shopping centers, which run from 10am to midnight. Sunday is the only day of the week when we do not advise to go shopping in Porto, as in general the street shops are closed, except during the Holidays. In shopping malls you find the same urban garbage you find everywhere else in the world (Zara’s and the like), which is why we challenge you to get out of your comfort zone and discover the amazing street shops in Porto, including the stunning traditional Portuguese grocery stores. Photo taken from Rhino Home website. 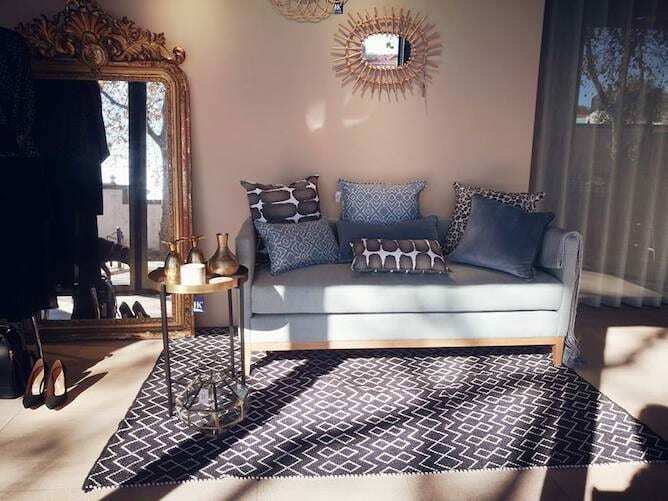 This is an elegant and sophisticated urban store specialized in decoration, lighting, art, mirrors and furniture. Close to this shop you can visit the garden of the Place de Liège, the lighthouse and the beach of Gondarém, one of the best beaches in Porto. 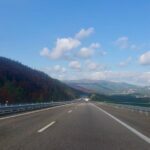 If you want to spend an entire day in Foz area, by the riverside, there are also excellent restaurants in the surroundings such as the Terrasse, The Bird café and, to finish off your meal, you can stop for a crepe at La Bombarde Creperie. How to get there: get the bus 200 or 500 on Avenida dos Aliados. Photo taken from Porto Calling facebook. 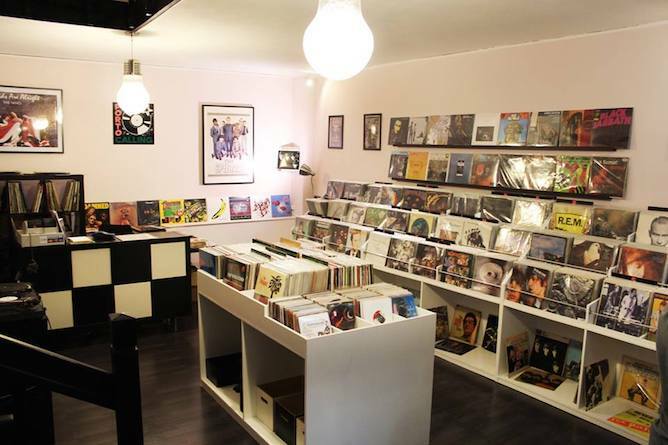 With the opening of the physical store in 2012, Porto Calling, in downtown Porto, is a mandatory stop for vinyl fans. Here you can find both new and used vinyls, of the most diverse musical genres. Nearby you can enjoy a coffee or something to eat at Café Lusitano or at Breyner 85, already mentioned here as one of the best urban terraces in Porto. How to get there: Aliados subway station is just 8min walking distance. Photo taken from La Place facebook. La Place is a concept store that brings together 5 Portuguese brands in a generous 200m² space. 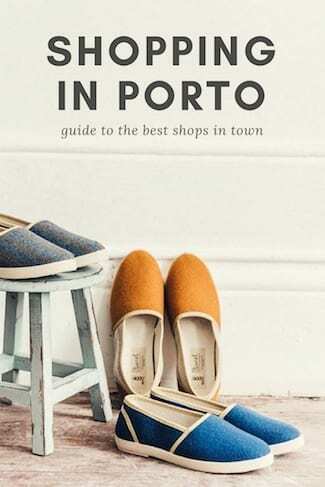 Here you can find women’s and children’s clothing, decoration articles and shoes, for a rather complete shopping experience in Porto. This shop located in Foz, draws your attention with its entrance that reminiscent of the great luxury stores scattered around the world. 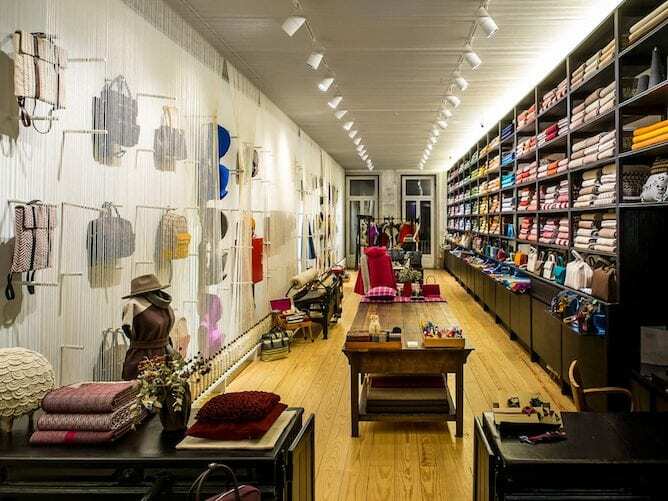 Entering this fantastic store, you quickly realize the route to do since it is organised by clear categories; woman fashion on one side, decoration, furniture and lastly children fashion. 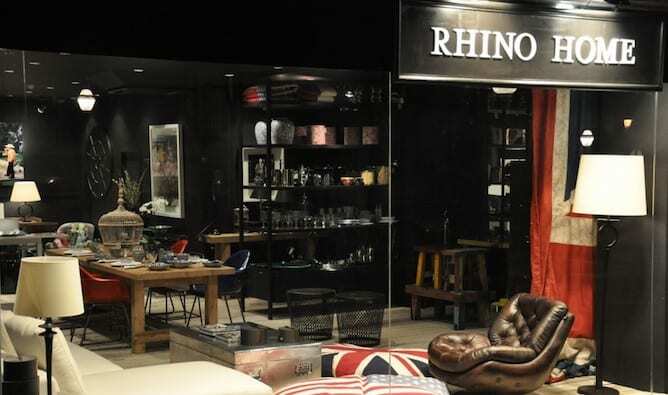 This store is quite close to the Rhino Home, so why don’t you take the time to visit both these amazing shops in Porto? Photo taken from 43 Branco facebook. 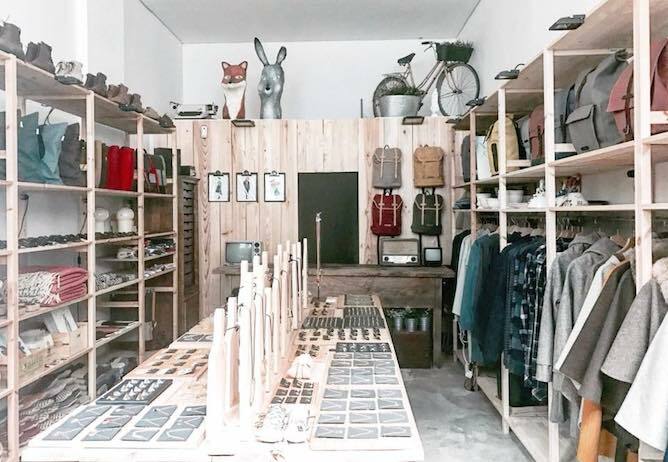 43 Branco is a lovely concept store that was born from the partnership between a mother and her son. In this tiny 35m² shop, everything was carefully chosen to make the most of the available space. Here you can find everything from clothes, accessories and shoes to pottery, notebooks and handcrafts. 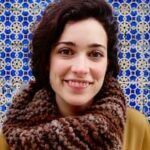 Most of the pieces for sale were produced in Portuguese factories / by Portuguese handcrafters, but you can also count on others made from scratch by the shop owners themselves. 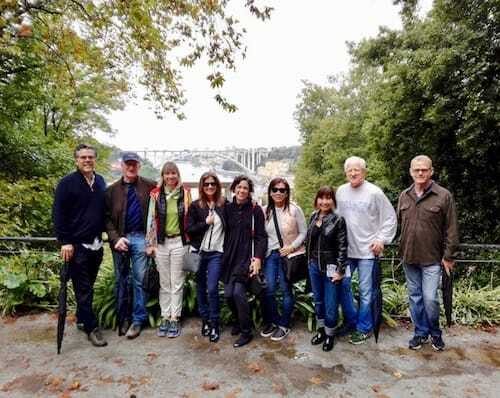 As it is situated in the downtown area, you can visit the Porto Misericórdia Museum or the Church of São Bento da Vitória after an afternoon doing some shopping in Porto. For lunch, we highly recommend the daTerra Baixa restaurant, one of our favorite vegetarian restaurants in Porto. It will be a day spent in beauty! Photo taken from Burel Mountain site. 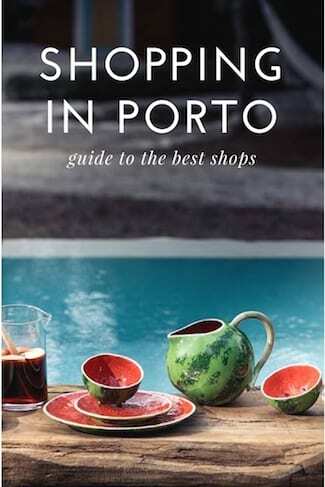 This is, without a doubt, one of the most special places to do some shopping in Porto. As the name implies, burel (100% wool material) is transformed into unique, urban pieces, handmade by its seamstresses. The end result combines the dedication of those who work this ancient knowledge with a unique and innovative design. It is a must-have for anyone who likes elegant and good quality fashion items. In a prominent touristic area of Porto, after visiting this shop you can also visit Palácio das Artes and Igreja da Misericórdia. 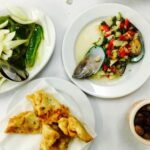 You can grab a light lunch at the restaurant of the Hard Club, or at the vegetarian restaurant daTerra Baixa. Photo taken from Evasões website. This shop in Porto needs no introduction! As its name implies, in this shop the highlight is the Portuguese canned fish, of which we are particularly found of. The shop is organized by brands from various coastal regions of the country. The stars are the sardine and the mackerel, but there is also space for octopus, cockle, cod, mussels, swordfish… oh yes, you’ll have a hard time to choose among so many fish varieties, sauces (most common ones are tomato and extra virgin olive oil) and spices (think cloves, lemon, ginger, pepper…). Our favourite brands Briosa (the spicy “picas” are to die for!) and the Santa Catarina tuna from the Azores. Add some cheese, artisanal Portuguese sausages, a decent wine and a few jars of jam and dinner is ready. 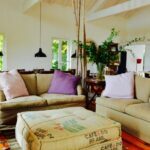 For a well-spent day you can also have a tea at Mercearia das Flores, or have a chocolate bite at Chocolataria Ecuador; you will not regret it. Photo taken from Terroir Gourmet facebook. 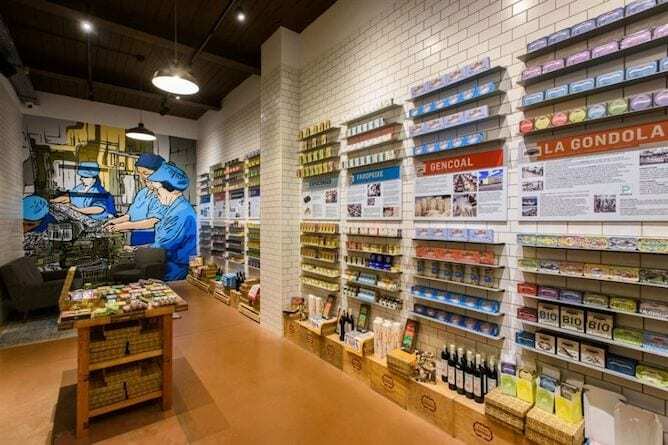 Terroir Gourmet is probably the most complete gourmet store in the city and one of the best places to do some shopping in Porto for those who appreciate the delights of Portuguese gastronomy. 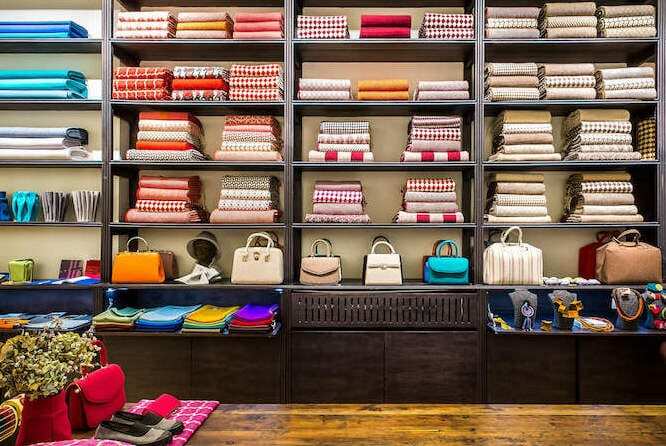 This shop combines the quality of the products with an elegant and intimate environment. 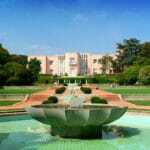 It has an immense range of biological and gourmet food products, mainly from Portuguese origin. 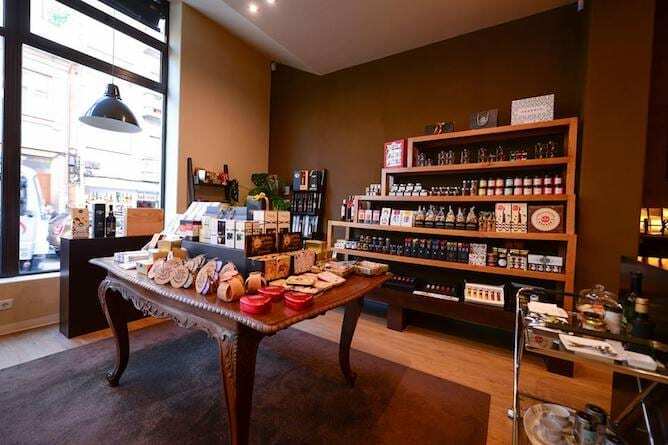 Here you will find from olive oils to cheeses and sausages, spices, biscuits, candies and jams. For more exquisite palates, there is also caviar, foie gras and truffles (unfortunately these are all imported products, and hence we don’t recommend them as much). 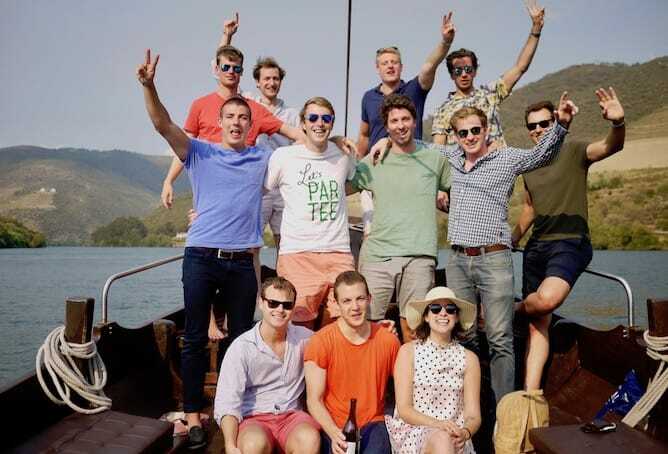 You can also count on a selection of the best wines, liqueurs, sparkling wines and Port wines. How to get there: Lapa subway station is a 5min walking distance. 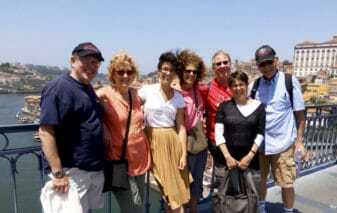 Photo taken from Porto.convida website. Last but not the least, we have the wonderful HATS & C.A.T.S. specialized in hats and a real temptation for the ladies and for the most trendy gentlemen! 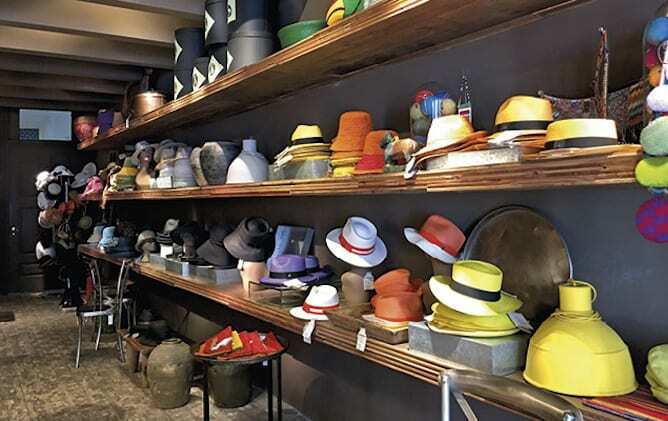 WIth all its shapes, colors and origins, hats are the main protagonists of this wonderful store in Porto. Located in the area of Ribeira, this is a vibrant store that must be visited and valued for its originality and quality of its products. Close by you can enjoy the Douro river, visit the Stock Exchange Palace or even the gothic Church of São Francisco. The # 1 electric ride, on the waterfront, is the perfect excuse to debut your new hat. How to get there: São Bento metro station is a 9min walking distance.